This article on NatGeo is an interesting read. 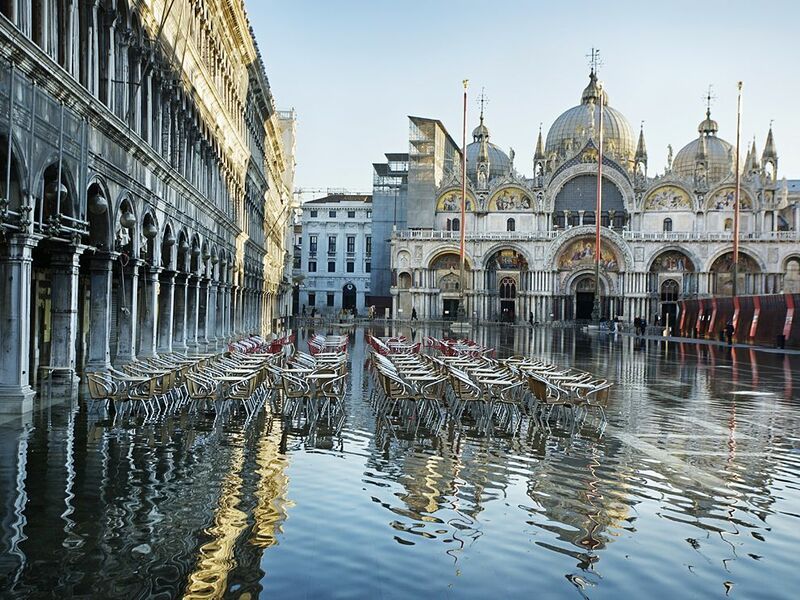 Paradoxically, the solution to Venice’s water problem might be more water. Apparently part of the city’s problem (beyond the sea level rise caused by climate change and the city just sinking under its own weight) is the depletion of naturally occurring aquifers under the city; the porous sediments under Venice were depleted for industrial water water use for a couple decades last century, and undoing the damage therein would “float” the city closer to its previous but still precarious position. Neat. And worth doing! Previous PostThanks Kiss From The WorldNext PostFlying Into Malpensa? This Is Worth A Look.